Four men allegedly stabbed and robbed the victim. 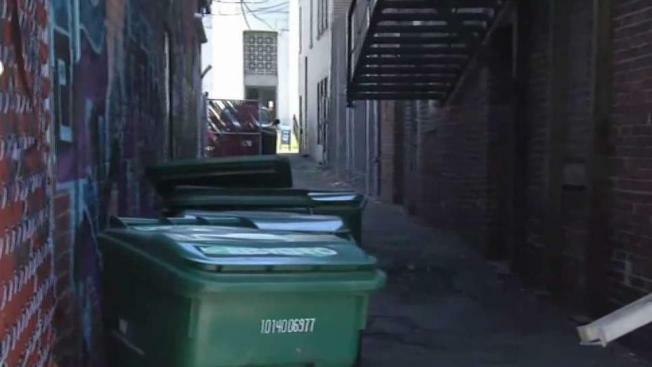 A 37-year-old man is recovering from serious injuries after he was stabbed and robbed in Lynn, Massachusetts on Wednesday. Police responded to the stabbing at about 3:30 p.m. after they received a report that four men robbed and attacked the victim in Central Square. Officials say the victim was dragged into an alleyway near Cal's News Store. The assailants ran off following the stabbing, officials said. The victim, who was stabbed in the abdomen, went into a nearby convenience store to ask for help. He was taken to Massachusetts General Hospital and is expected to recover. "They had apparently followed him from the area down the street," Lt. Michael Kmiec of the Lynn Police Department said. "He was counting some money and they observed him counting the money. At that point, they confronted him in the alleyway and stabbed him and robbed him." Authorities used surveillance video to identify one of the attackers. They have not yet released the suspect's name.